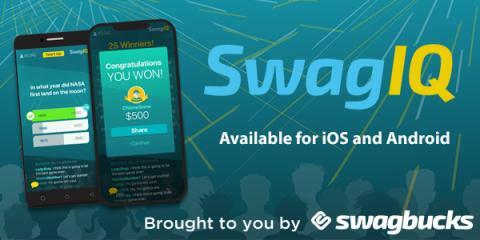 Earn More SB With SwagIQ! Have you played SwagIQ? It’s a live trivia game show where you test your knowledge to win cash prizes. It’s free to play, just download the app to get started. To earn money, you must be a member of SwagBucks. 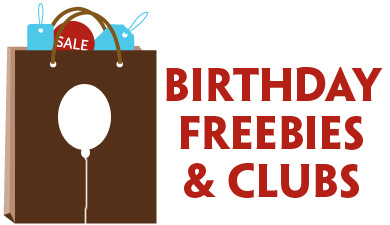 It’s also free to sign up, and there are plenty of ways to get free gifts cards by using the site! 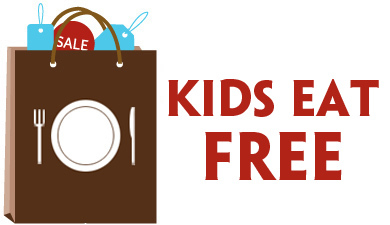 Previous Post: « Request A FREE Pouch of Seeds of Change Quinoa & Brown Rice!